Ooh.... indeed. How could I forget? 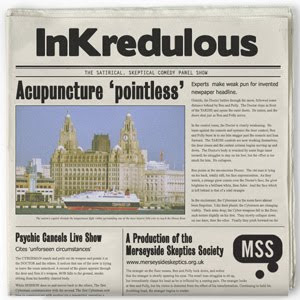 Laydeeez and jennelmen, can I make amedns and introduce to Andy (InKredulosi), your host and question-master?